Find Your Voice Gift Pack: No more hiding. No more holding back. 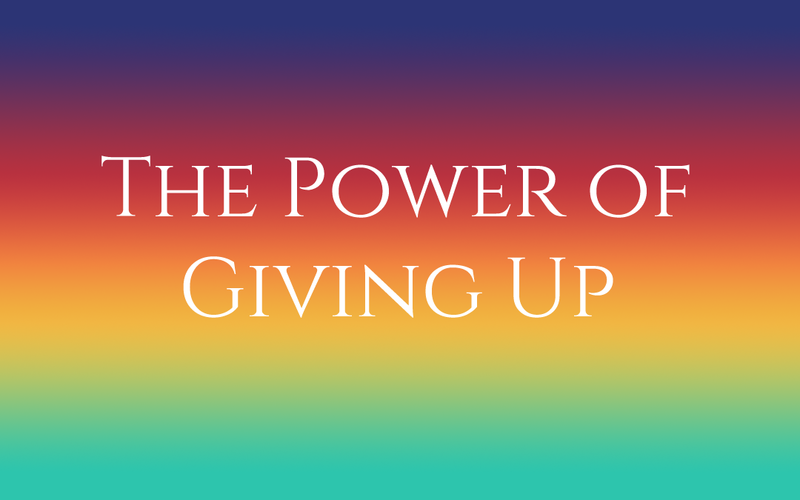 Get your FREE Find Your Voice gift that will instantly boost your confidence, bypass perfectionism and help you speak your truth! Yes, Send Me The Free Gift Pack! No fancy outfit. No makeup. No trying to make a perfect video. Just living the REAL. 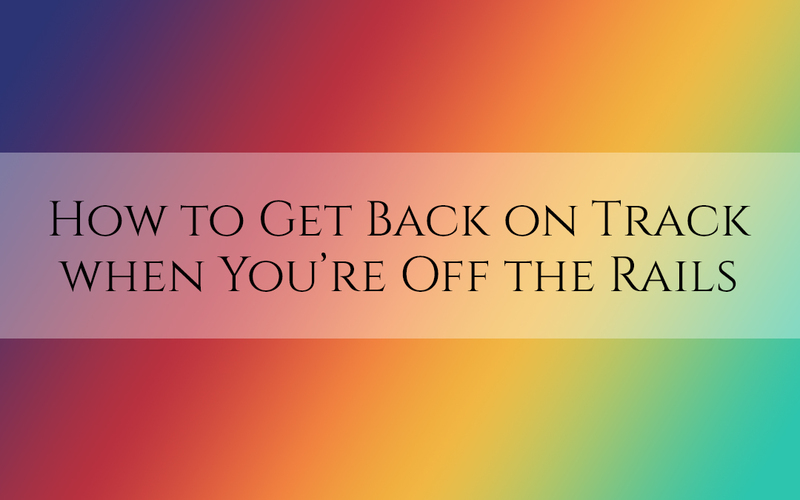 So just watch, listen and I hope it helps you on your own journey of living your own “REAL” Resilient Expressed Aligned Life (okay, just made that up – it’s not in the video). 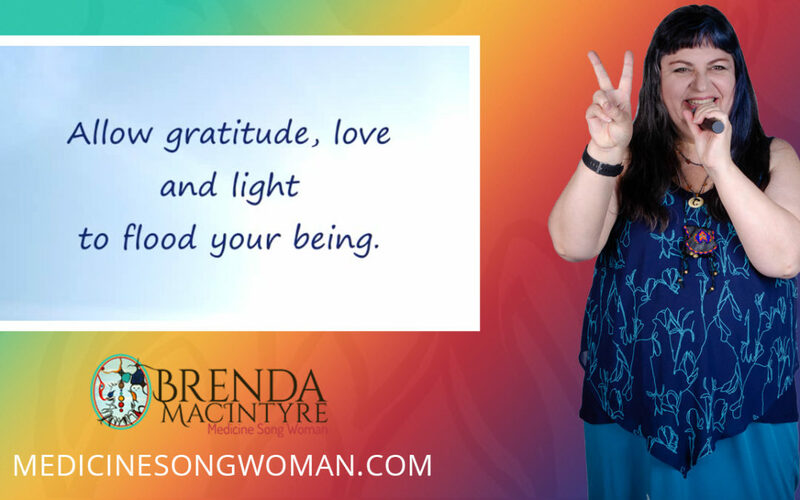 Living your truth out loud. 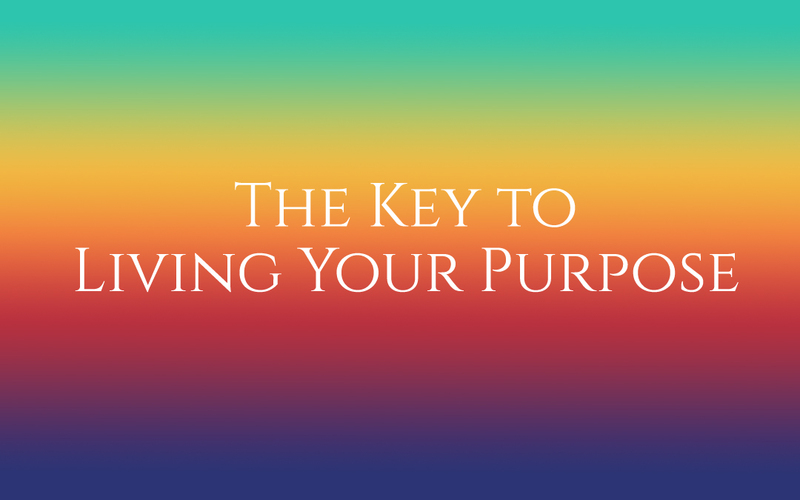 If you’re a high achiever, an entrepreneur, or you’re working at whatever job, or even if you’re retired but you love volunteering and helping out your friends and family…You NEED playtime in your life. Now, I’m not talking about work that is fun. That is still work. I love my business and it’s super fun for me, but it’s NOT what I mean by sacred playtime. 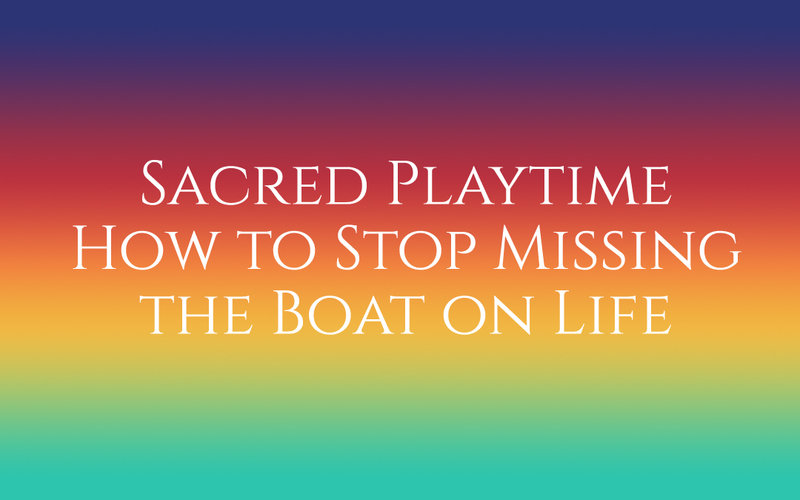 What is sacred playtime? The end of the year can be a little stressful. The holidays can bring up all kinds of emotion. Trying to plan your next year can create even more stress. 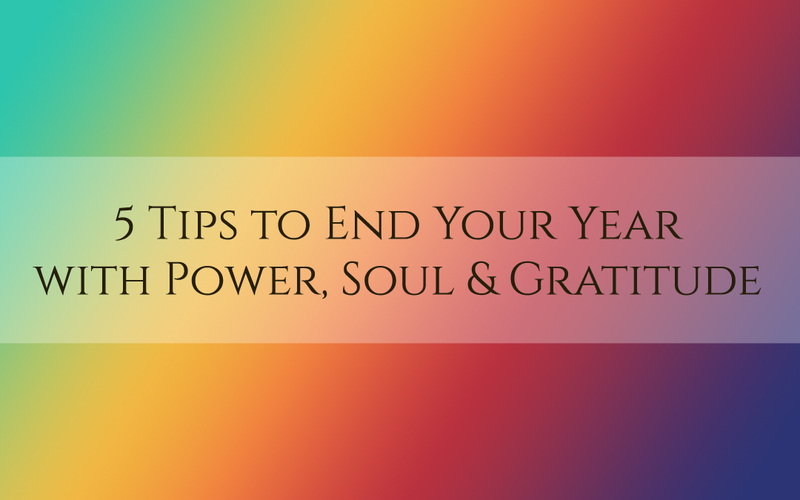 If your year has been a little (or a lot) rough, you can also end up feeling like a failure or just wishing for the year to be done. How about instead we end the year with some grace, no matter what, and give ourselves something we can look back on with gratitude? I was in Niagara Falls recently, speaking at a conference. I did a ton of research to find out more about the original peoples of that land and it turns out that the first two indigenous nations to live there are now extinct. 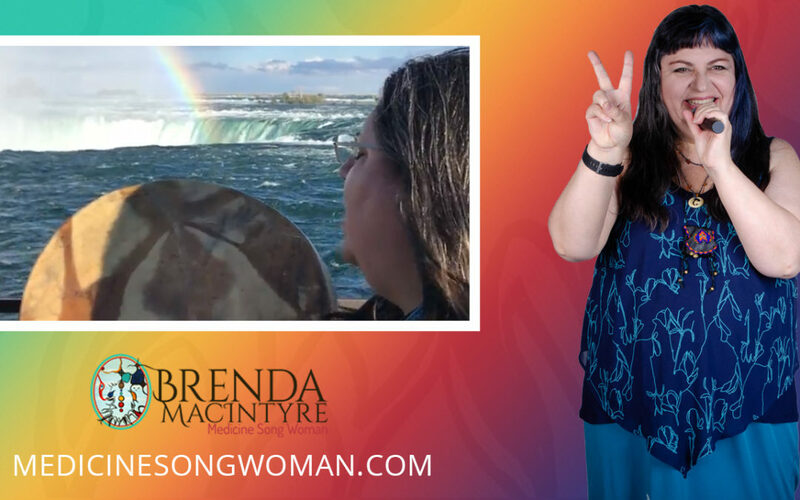 I was asked to do a Land Acknowledgement and Welcome Song to open the conference. 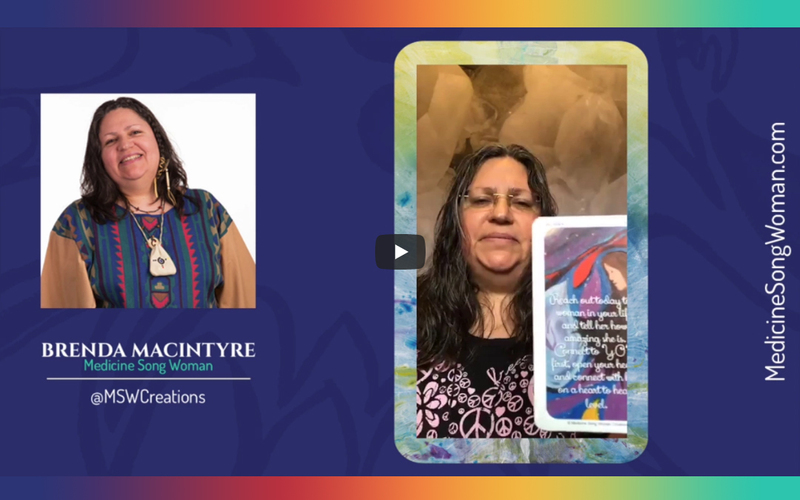 A Land Acknowledgement is how to show respect for the indigenous peoples of that land, as well as the land itself. 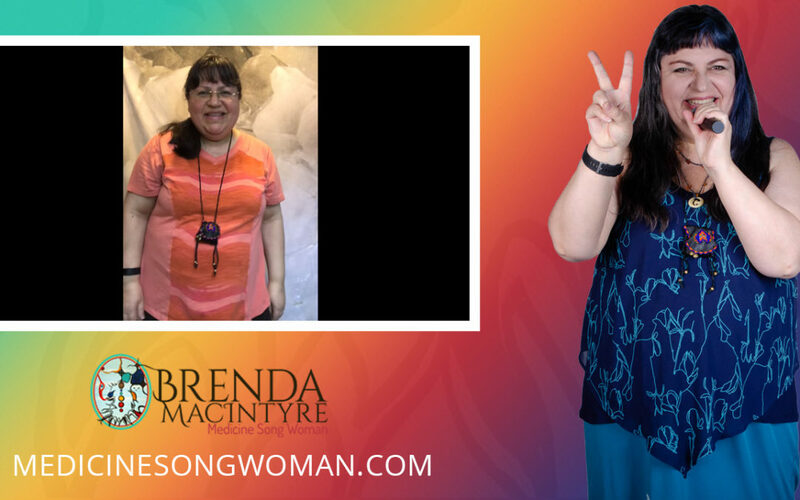 #TruthbyBrenda Tidbit: How do you know you’re on the right path? 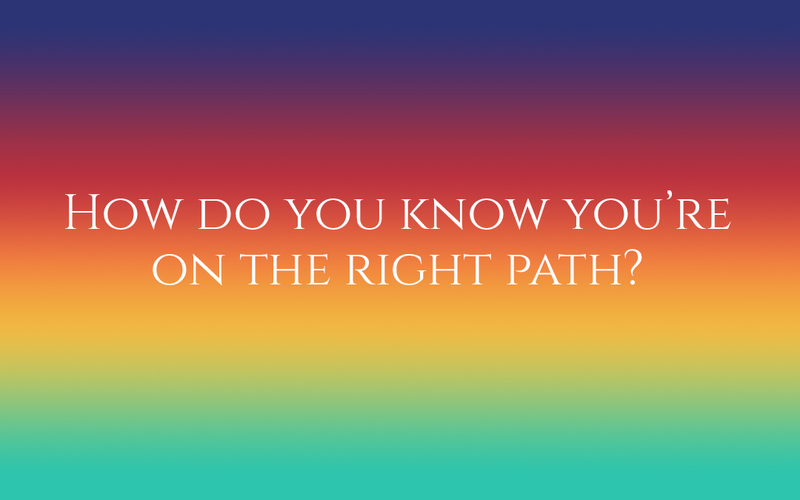 It’s a big question: How do you know when you’re on the right path? What’s usually driving that question is: What if I mess it up? What if I do it so wrong that nobody will like me, that people will abandon me, that I’ll be a bad person, that my business will fail… and the list goes on. The Answer: You’re always on the right path. Honour yourself for who you really are. It’s time to let yourself get wild and really express yourself the way you want. One beautiful action step: Reach out today to a woman in your life and tell her how amazing she is. Connect to YOU first, open your heart, and connect with her on a heart to heart level. Get Your Find Your Voice Gift Pack! Yes, Send Me The Gift Pack!